YouView offers Freeview, HD and on-demand content. Watch and record extra content without having to pay for Sky or Virgin. 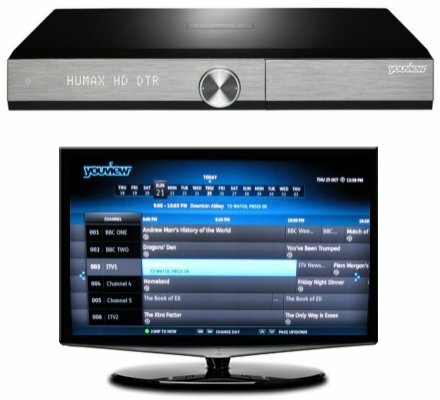 Fancy YouView without the £299 pricetag?